People like to think that they live in a world where everything is certain. If person gets killed or murdered, there is a reason found, through police investigation and autopsy. If a person vanishes, they are ultimately found. Everything has an answer and everything can be explained. However, this is just not true. Some mysteries have remained mysteries for decades. There are several unsolved mysteries in the world even though research, technology and science have come a long way. Here are some of the biggest unsolved mysteries of the world. Back in 1948, an unnamed man was found dead in Adelaide, Australia. A piece of paper was found in one of deceased’s pockets. The words ‘Tamam Shud’ were written on the paper. These words were translated to ‘ended’ and ‘finished’ based on excerpts found on the last page of The Rubaiyat of Omar Khayyam. While governments all over the world have attempted to identify the person, his identity has continued to be a mystery. 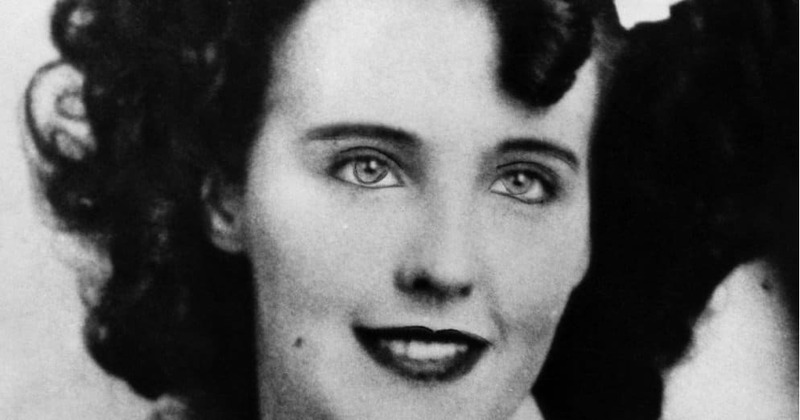 Elizabeth Short, nicknamed the Black Dahlia, was born on July 29, 1924 in Boston. Twenty-two years later, Short, an actress, was savagely murdered in Los Angeles, her body cut to pieces. No one knows who did the murder. The shroud that contains an imprint of a man’s face has been one of the major focuses of research, as several people have suggested that the image in the shroud could be Jesus of the Bible. Former Prime Minister of India Lal Bahadur Shastri died a mysterious death since he left the nation healthy. Several people have claimed that the former prime minister died of heart attack; however the specialists and physicians who had checked him out said that he was fine. Lal Bahadur Shastri’s wife claimed that he was poisoned. 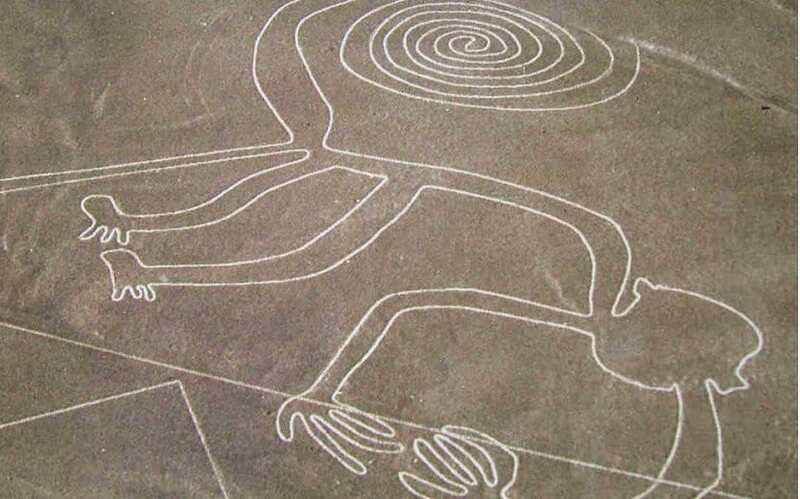 The Nazca people are responsible for some of the most interesting geoglyphs on the Earth’s face. They include everything from flowers, orcas, sharks, monkeys and spiders, the precision of which is unbelievable given that the civilization had no way of analyzing the work from above. 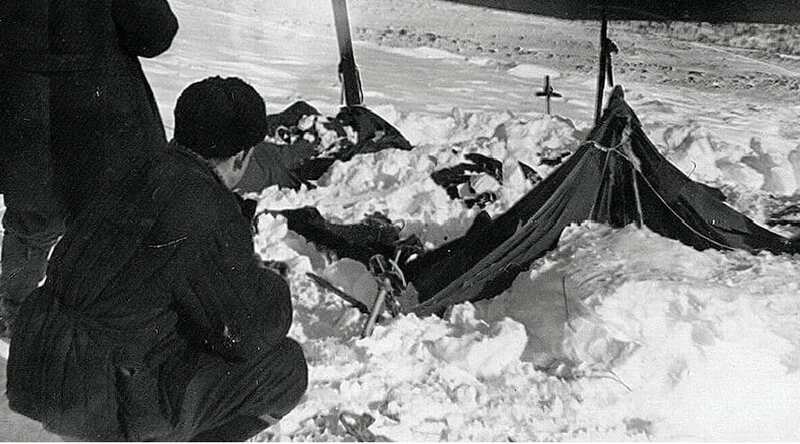 The Dyatlov Pass incident was an incident that resulted in the deaths of 9 Russian hikers in the northern Ural Mountains back in 1959. Investigators discovered that the Russian skiers had torn the tents from the inside out to escape from a threat. The skiers fled the campsite under heavy snowfall. The bodies of campers showed no signs of struggle; however, two skiers had broken ribs and fractured skulls. It was determined that a mysterious compelling force had caused their deaths. 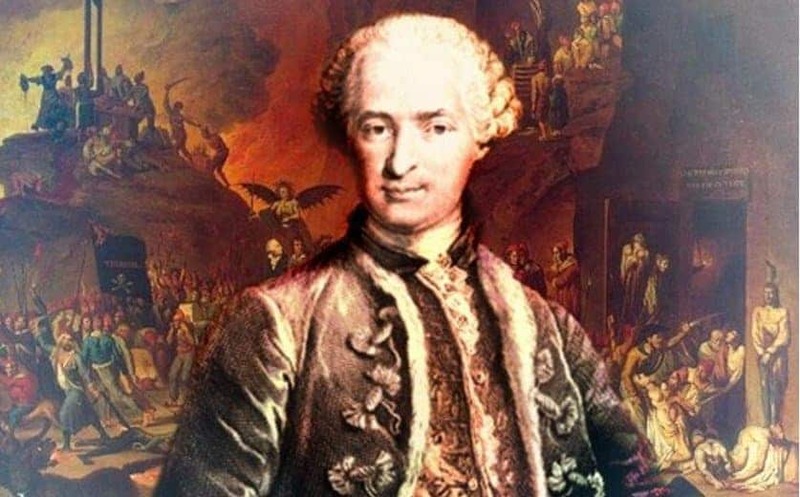 The Count of St. Germain become known during the second half of the 18th century as a musician, alchemist, occultist, inventor, charlatan, adventurer and courtier. The mysterious man is surrounded by several legends and many occult groups honor St. Germain as a supernatural being known as an Ascended master or a Master of the Ancient Wisdom. According to the rumors, he possessed the secret of eternal life. 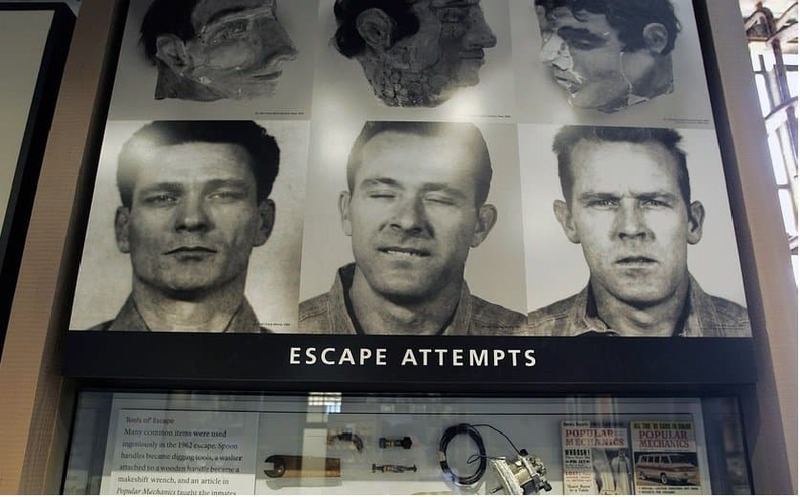 In June 1962, guards at the Alcatraz Federal Penitentiary checked into the cells of inmates Frank, John and Clarence, and everything appeared okay. However, soon afterwards, they realized that it was not prisoners who were in the beds, but three dummies made from toilet paper and soap. The prisoners never turned up again and their bodies were not found. Nobody knows if the inmates made it to the mainland or not. 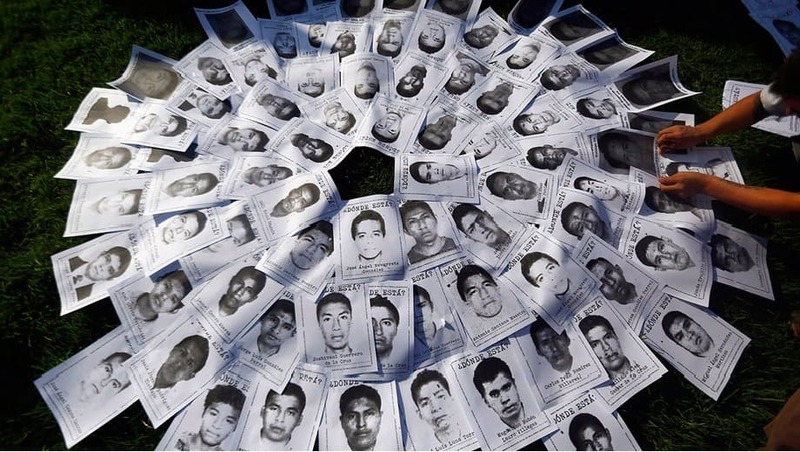 About 43 high school students vanished in Mexico after cops prevented them from traveling to a protest. The police then handed over the students to a drug gang, who authorities say killed them. However, the bodies of the students have never been discovered. 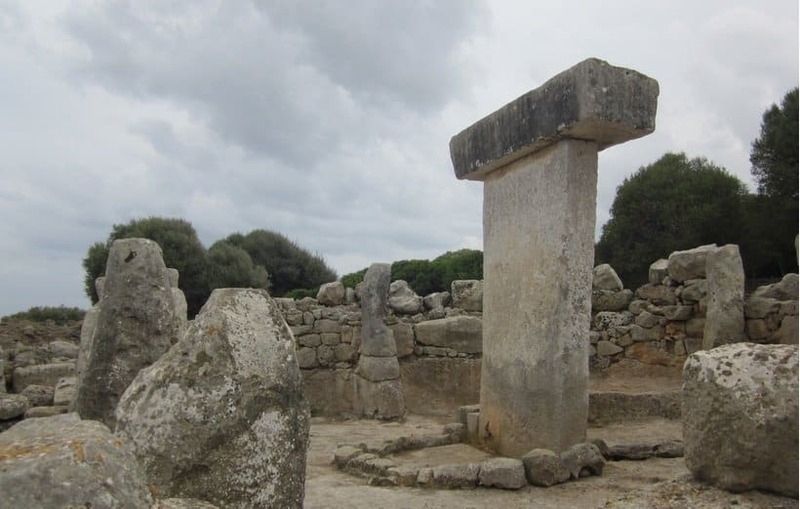 The Spanish Island of Menorca has attracted the attention of several archaeologists due to ancient stone megaliths scattered throughout Menorca. The stone megaliths are called locally as taulas, with the taulas appearing identical to the more popular Stonehenge. It is believed that these structures were erected by the ancient inhabitants of the island after 2000 B.C. However, there is no solid proof as to why the taulas were constructed.